Win your Fantasy Football Leagues. 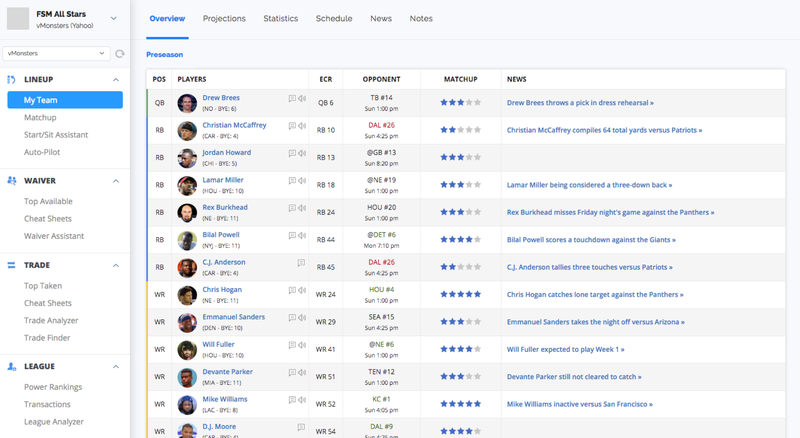 Over 1 million teams have been synced for custom advice, rankings, and analysis. Ready to dominate your league?